“This woman devotes her life to the protection of people; and works diligently to promote and support diversity saying: “When people have to interact with police, it’s not always a good day for them,” Rahravan explained. “In a diverse region like York, it’s important for police to try to have cultural understanding. But I know that if they have a conflict and I don’t understand it, I can’t take it personally.”” – working to better the lives of women and children in York Region. When Constable Mina Rahravan goes to work, she has a different view of the world. And it’s not just because she spends most of her day hundreds of feet above the ground. 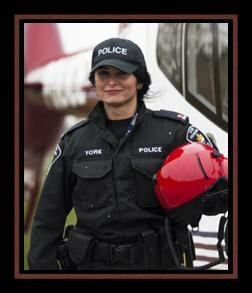 Rahravan patrols York Region from an altitude of 500 to 1,000 feet as the first female Tactical Flight Officer for York Regional Police. Her new cruiser – a single#tacticalflight #air2 #aspiring #dontstopbelieving #helicopter #flying #aviation #instagramaviation-engine light observation helicopter called Air2 – pierces through the sky at 200 km/h, granting her a view of the region few are lucky enough to see. But Rahravan adopted a broader perspective on life decades ago, while growing up amidst the chaos of war in Tehran, Iran. “I grew up lacking peace and freedom and I set out to create what was lacking,” Rahravan said. Joining York Regional Police officer in 2009, the recruit was affectionately known by her platoon mates as “Ray of Sunshine” for her unwavering positivity. That outlook didn’t come easy. Along her journey, Rahravan mastered English, Spanish and French in addition to Farsi, her native language. Her interest in a cultural, global dialogue has helped her excel with the police service. 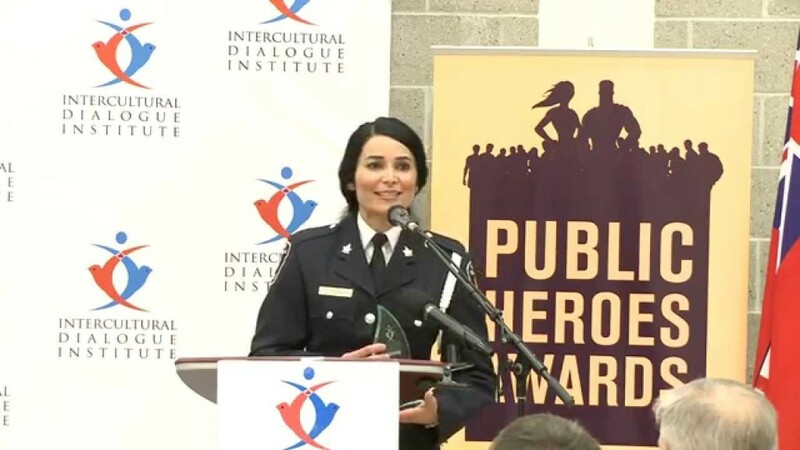 Rahravan’s culturally-sensitive approach to policing saw her appointed as one of four Canadian to participate in a three-week International Visitors’ Leadership Program, hosted by the U.S. Department of State, promoting interfaith dialogue and human rights. The tour hit a nerve with the constable, who has experienced a plethora of cultures in her lifetime. She has made it her goal to showcase the connections York Regional Police makes with diverse communities. “The trip was a wake-up call for me,” said Rahravan. Previous to her new career in policing, Mina had a career in fitness training. Her exceptional fitness level combined with her hard work and dedication helped her to earn the prestigious William Grant Physical Fitness Award at her Recruit Graduation Ceremony in February 2009. “Training to become a police officer was the best experience of my life. 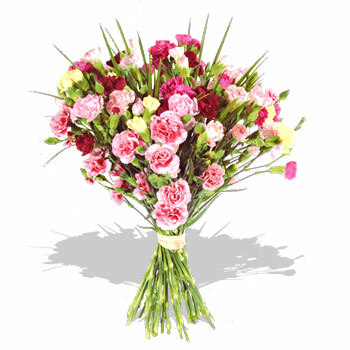 It was both mentally and physically challenging and truly a great way to sharpen your skills,” said Mina. Mina, who is fluent in Persian, Spanish and French, grew up amidst the chaos of war, which deepened her appreciation for the meaning of life. Her greatest wish for her career is to inspire youth to make the most of their lives and encourage young people by providing a strong role model. “The best part of becoming a police officer was the feeling of accomplishment and watching myself grow and evolve into the person I always wanted to be,” said Mina. Mina glows when talking about her new job as a police officer with York Regional Police. Mina hopes that others will consider a career in policing. She shares the following message with those thinking about their futures: “I ask you to think about living a legacy in your life. When you look back at your life, you want to be proud of your accomplishments and what you’ve achieved,” she said. “Regardless of your gender, where you’re from, your age or your background, you can achieve your dreams,” said Mina.